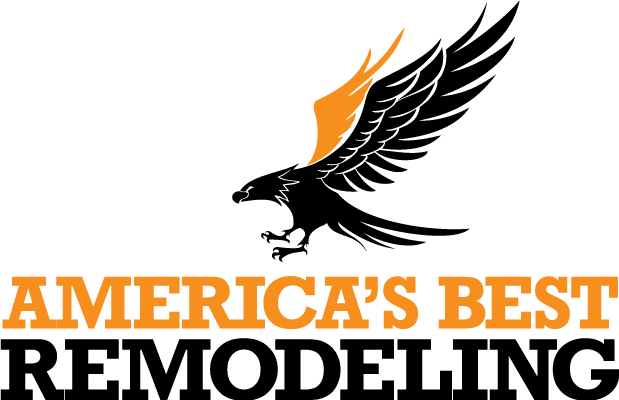 For more than 30 years, America’s Best Remodeling LLC and General Contracting has been the trusted name for remodeling, re-roofing and roof repair. For three generations, our family has specialized in professional service and expert craftsmanship for all types of residential projects. We understand that your roof is the first line of defense against wind, water, heat and storms. Our trained staff always provides prompt, trustworthy service, and we use only quality materials and building practices to ensure your satisfaction. When you need a reliable roofing contractor to fix damage caused by hail, look no further than our team. We will send a highly-trained representative out to assess the problem and explain your options for repair, almost always within 48 hours. We understand your urgency and will work with your insurance company to complete renovations as quickly as possible. We have experience assisting with claims and providing photos and other documentation to aid in the compensation process. Let one of our experienced team members assist you in understanding this complex procedure and in ensuring all the details are taken care of completely. Our repair crew is licensed, trained and professional and will use only the highest-quality materials with the best warranties in the industry when completing your restoration. Site cleanup is an important element of our service and our team will remove any mess, leaving you with a new roof, siding or windows and a sense of relief and satisfaction. 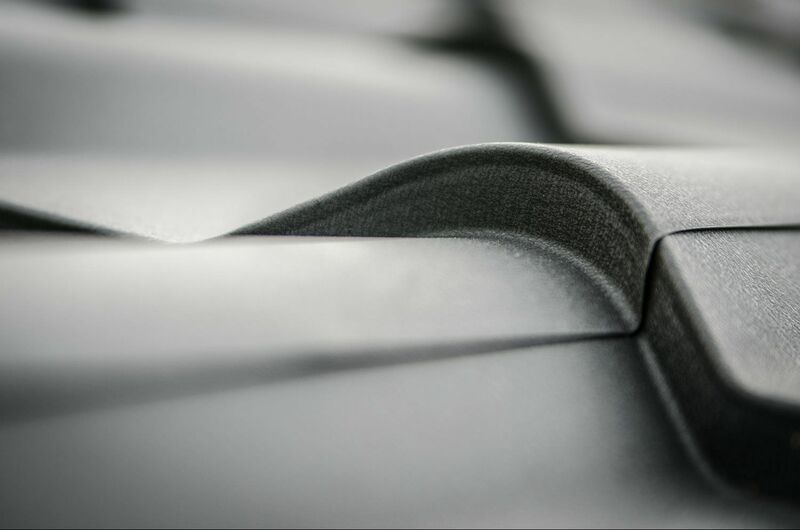 We have solutions for a variety of roofing needs and would be happy to send a friendly staff member to your home to provide an estimate or a damage assessment. Our goal is to restore your roof to top condition so that you can be assured that your home is protected. To contact the best roofer in the area, give us a call at 866-792-9996.